Park City Film Studio - SURE STEEL, INC. 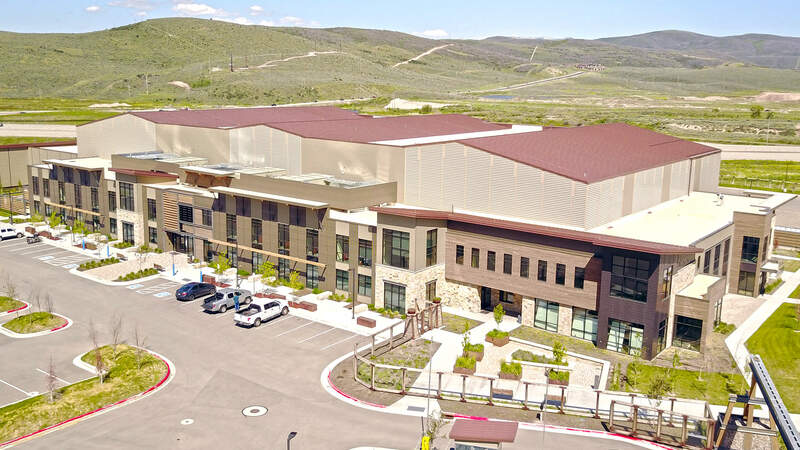 The Park City Film Studios project consists of multiple building types on a 29 acre studio campus. The largest portion of the project included 3 bays of film studios totaling just over 40,000 SqFt. The walls of the studios were made of ICF concrete while the roof was a steel structure. 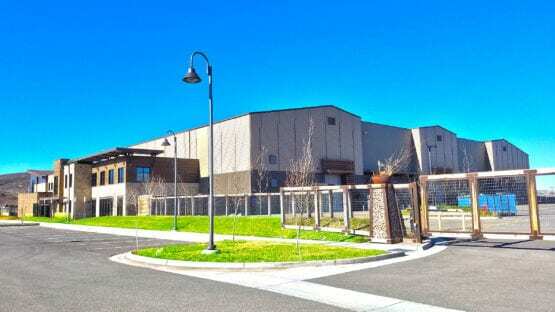 The 2-story office portion that surrounds the film studios was a conventional steel structure that totaled approximately 20,000 SqFt and included many architectural canopies. In total the project had just under 800 tons. This project faced some unique challenges in that the project lost funding midway through, creating a time of uncertainty. In the end, the project was completed and ended up as an award-winning project. 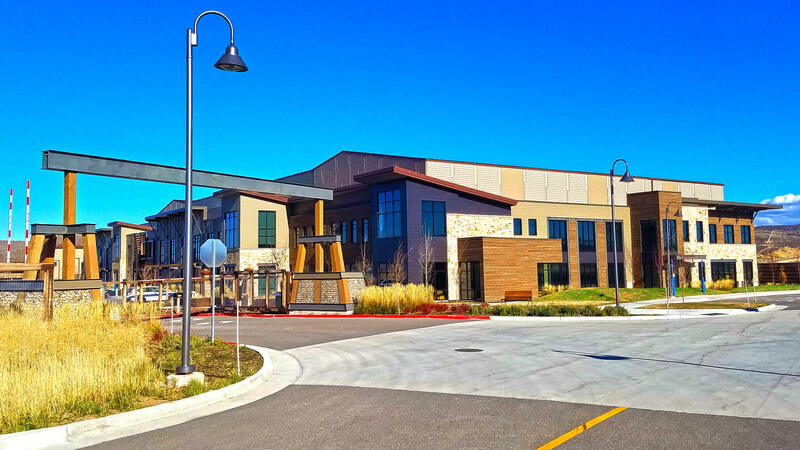 The studio was awarded the Utah Construction & Design most outstanding commercial/mixed-use development.